Don’s jeans had to be fixed! I taught myself how to use the darning stitch on the sewing machine. However I did have a few other minor problems. I didn’t wind the bobbin correctly. Of course the thread on the underside (bobbin side) of the fabric got all knotted up and I had to fix that. I taught myself how to remove and reinstall the throat plate and the bobbin case. Then the needle broke. 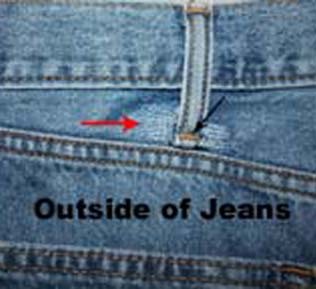 You can’t use regular needles for sewing certain types of jeans. 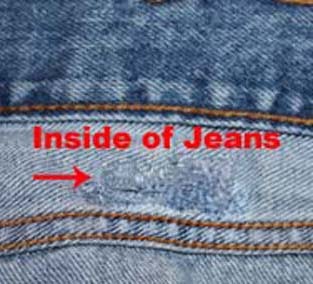 I inserted a “jeans” needle.